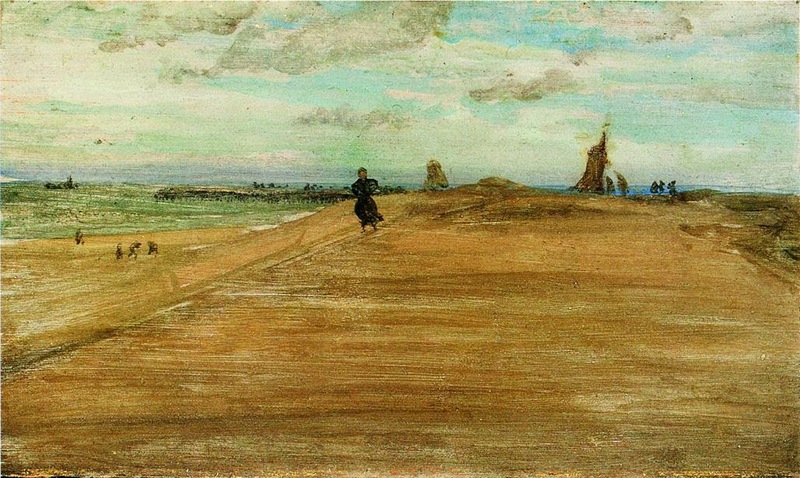 James Abbot Whistler (he would add his mother’s maiden of McNeill later in his life) was born in the busy mill town of Lowell, Massachusetts, in 1834 (though he would come to deny that place of birth in an attempt to remove, “the taint of Lowell” from his life when writing his biographical sketch for the American Who’s Who) to a mother whose family came from the plebeian North Carolina, (something else Whistler would deny stating that his mother’s family came from the aristocratic South Carolina). His father George Washington Whistler was a West Point graduate and that U.S. Military Academy made him an engineer. His excellence in the field of railroad engineering brought him to the attention of Tsar Nicholas I who hired him to build a railroad from St. Petersburg to Moscow. 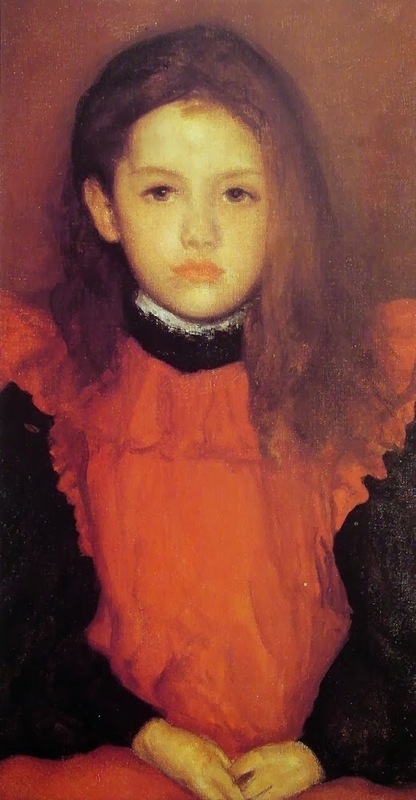 The young Whistler spent five years in Russia and during that time his love of art bloomed. 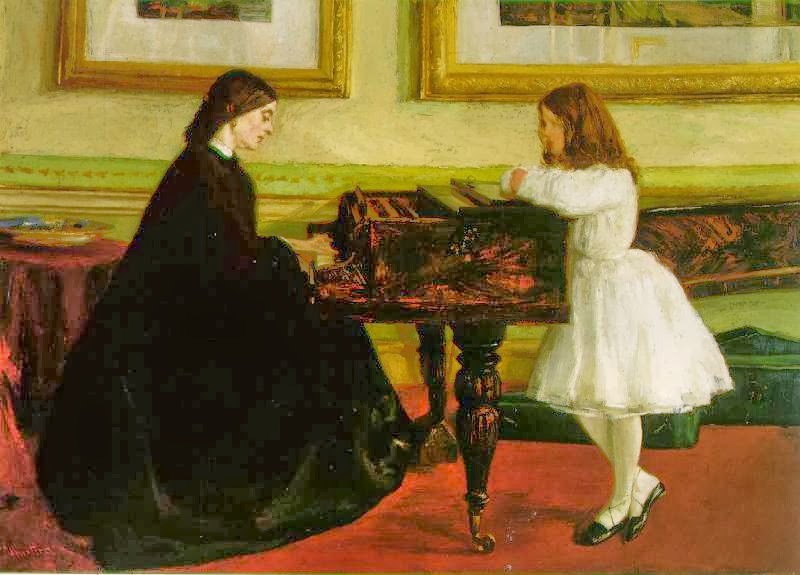 The renowned artist Sir William Allan, who was in Russia to paint the history of Peter the Great, told Whistler’s mother that her son had an “uncommon genius”. This ‘genius’ went on to become arguably one of the most influential painters of the 19th century. 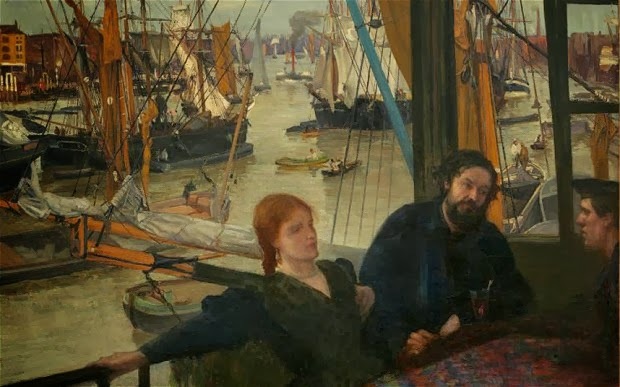 Whistler was influenced over the years by many artists, notably Velasquez and Courbet, and was also influenced by Courbet’s Realism and especially Oriental art which continued to fascinate him throughout his whole life. His style of realism became known as Naturalism. However, over the years he easily moved through different styles of art and also through different mediums of art becoming an expert and an innovator in anything he done. Walter Sickert declared to a friend, “Such a man! The only painter alive who has first immense genius, then conscientious persistent work striving after his ideal”. 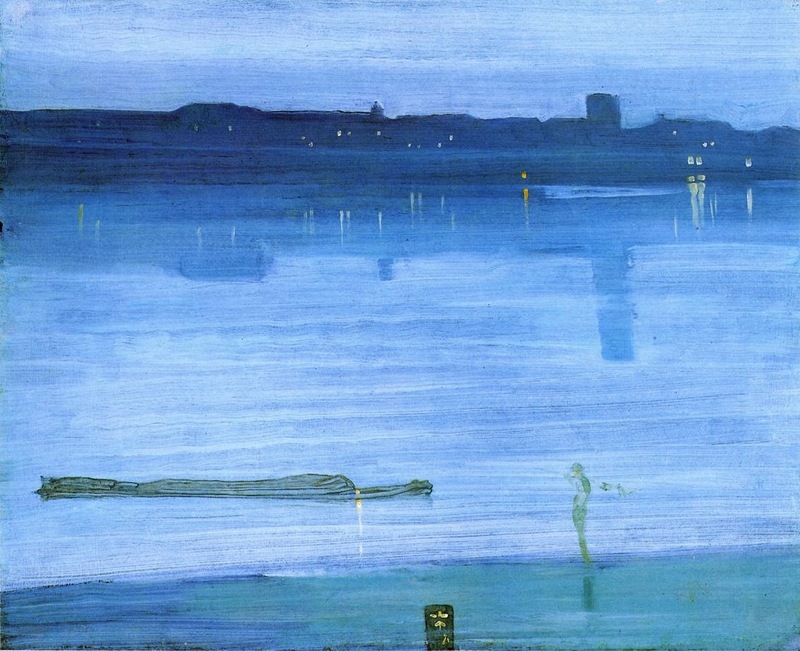 But Whistler “espoused no doctrine, proposed no laws, even though he spoke constantly the science of art.” The important factor in art, for Whistler was ‘delicacy’ a tenderness, neatly and nicety. 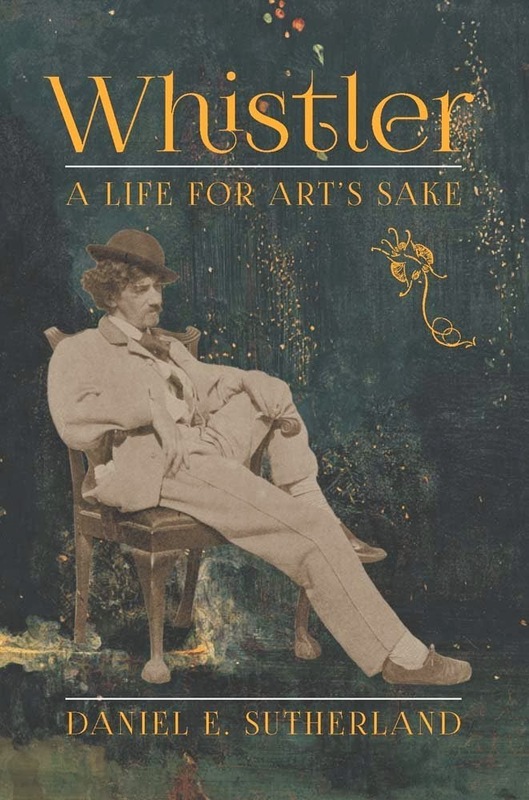 Not only is this the first Whistler biography in 20 years but it is the first to make extensive use of the artist’s private correspondence. That ‘extensive use’ shines through this book like light through stained glass. The author Daniel E Sutherland has taken the chiaroscuro printed page of Whistler’s private correspondence and thrown beautiful colours onto the page in the form of wonderful insights and satisfyingly brought the artist to life to such an extent as one feels that Whistler is the room as you read. 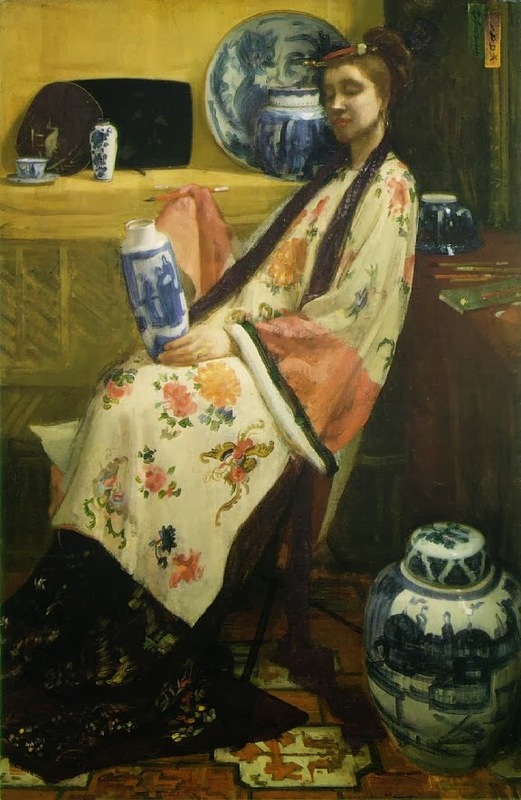 Being a lover of art I have to admit that like most people I believed him as nothing more than a dandy, a dilettante, an egoist who ‘stole’ from other artists and created only one masterpiece, An Arrangement in Grey and Black colloquially and erroneously known as Whistler’s Mother. Thanks to Mr Sutherland my mind has now filed that belief under ‘short-sightedness’. Nocturne, Blue and Silver, Chelsea. 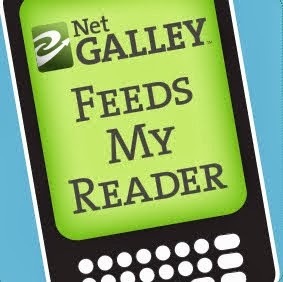 This was sent to me via Netgalley for an unbiased and honest review. Thanks for introducing me to this painter. I'm afraid I just might not be able to see any of his paintings here in my city, Calgary, Alberta, Canada. I like all the images you've posted here. This sounds like a very in-depth bio of Whistler, and your review is thoughtful and informative. Thank you Arti for the kind words. I'm glad you liked the review. I know there is a small retrospective tour of some of his paintings visiting a limited number of countries but I'm not sure if Canada is one of them.